3 Which Cheeses Contain Animal Rennet? 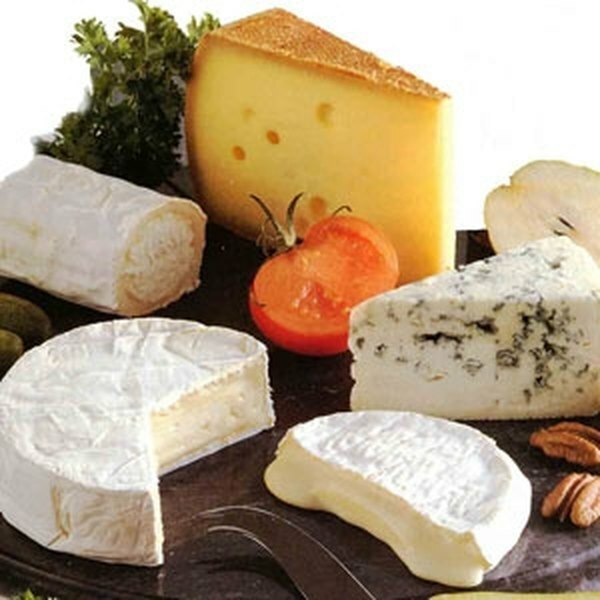 According to Allwomenstalk.com's helpful article on French cheese, about 600 French cheeses are currently in production. While all this variety may be appealing to the cheese connoisseur, it can also be a bit overwhelming for the casual buyer or tourist. Here are some basic facts about French cheese to aid in selecting the perfect "fromage" for your palate. According to Artisanalcheese.com's description, cheese is basically curdled milk. First, a culture is added to milk, which raises its acidity. Then, an enzyme is added, which causes the milk to separate into curds and whey. The type of enzyme used in this step of the process is what distinguishes "real" cheese from cheeses such as sour cream, mascarpone and creme fraiche. 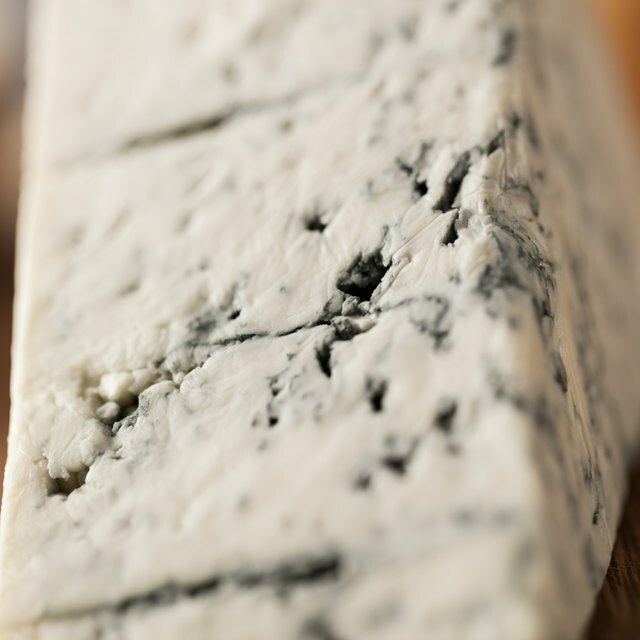 "Real" or "true" cheeses, such as Cheddar and Swiss, use acid and an enzyme called rennet to separate the milk. Others only use an acid such as lemon or vinegar. Rennet is an enzyme found in the stomach of young animals. The final step in the process (only required for true cheese) is the aging and maturation of the curd. The whey is either discarded or used to make other kinds of cheese, such as ricotta. Frenchcheese.co.uk provides a helpful and informative account of the development of cheese throughout the ages. According to this site, the production of cheese dates back to 3,000 years before the birth of Christ, making cheese a 5,000-year-old treat. Cheese is mentioned in the writings of Homer and was a staple in the diet of the Roman people. According to Frenchcheese.co.uk, the real development of French cheese began in the Middle Ages, in French monasteries. Most monasteries were rural and an essential facet of monastic life was raising livestock and tilling the land. Bread and cheese were the most basic staples of most monks' diets. By the year 1550, according to the website, French monks had successfully created more than 50 kinds of cheese. Munster cheese is perhaps one of the most famous cheeses developed by the monks; the name "munster" is derived from the Greek and Latin words for "monastery." Other famous monastery cheeses include Port Salut, Maroilles, Saint-Nectare and Livarot. The French are perhaps most famous for their soft cheeses, such as Brie and Camembert. According to Frenchcheese.co.uk, soft cheese was preferred by inhabitants of the northern and eastern regions of France. Metro.ca's helpful article on the history of cheese states that 1850 marked the beginning of increased production of soft cheeses. However, soft cheeses were popular before this time. In 1217, for example, a Frenchwoman named Blanche de Navarre gave the king of France (Philippe Auguste) 200 blocks of Brie cheese. According to Metro.ca, the cheese was intended for the women he was courting. With the rise of industry, French cheese began to enjoy widespread popularity and new innovations. Louis Pasteur developed the pasteurization process in the 1860s, which, according to the Enotes.com article on cheese production, greatly influenced the distribution of cheeses. However, many cheese experts claim that the quality of pasteurized cheese is lower than that of unpasteurized cheese. Although U.S. regulations encourage pasteurization, French cheeses distributed in European "fromageries" (cheese shops) are often unpasteurized, but safe to eat. There are now many mass-produced French cheeses on the market, one of the most popular being Boursin. French Cheese Varieties and Geographical Backgrounds. Here is a quick guide to some of the most popular French cheeses, including their geographical background and a short description. The list originated at Cheese-france.com's 10 Most Popular Cheeses. Artisanalcheese.com; "What is Cheese Anyway?"